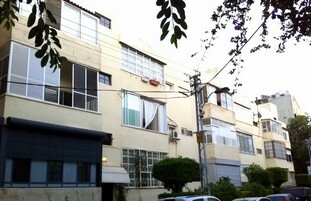 The Israeli mortgage process can be challenging and the financing options can be complex. Following is a brief overview of what you can expect when financing your property. It is also important to note that a bank will approve a borrower based on a percentage of the appraised value of the property. Appraisers will often undervalue properties. For this reason, it is often recommended to have a property appraised before signing a purchase contract in order to determine exactly how much money the mortgage bank is willing to lend. Lending institutions in Israel generally approve mortgage applications based upon a borrower’s income. A borrower’s assets can contribute to the strength of the application, but the income is a much more relevant factor in approving the mortgage. Co-signers (in Israel or abroad) for the mortgage can also be used in the event that the borrower does not have sufficient income. Comparing and choosing the best mortgage option can be challenging. Many mortgages have hidden costs which can significantly increase the cost of the mortgage. An independent mortgage professional can advise you on the most economic options and help you avoid the hidden traps of the Israeli mortgage system. There are a wide range of fixed and variable options, each with its own advantages and disadvantages. Borrowers need to be cautious to understand these terms as they have different definitions than mortgages abroad. Some mortgage options in Israel have prepayment penalties in the event that the borrower wants to either prepay the mortgage or sell the property before the mortgage is paid off. 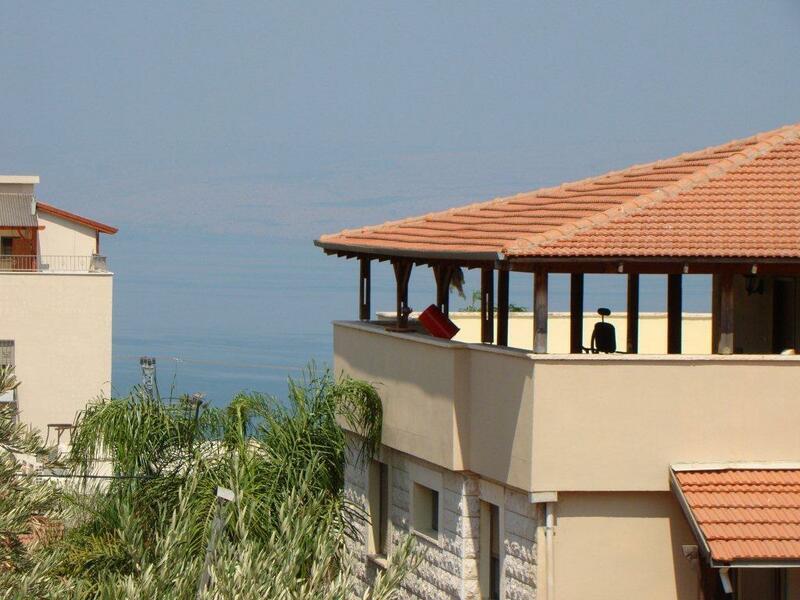 Israeli lending institutions will generally lend a maximum of 70% of the price of a property. It is possible to borrow a maximum of 90% with mortgage insurance. The following table shows how much a borrower will pay monthly for a 1,000,000 NIS mortgage over a 20, 25 and 30 year period. There are a number of mortgages available from the banks in Israel. The following is a brief summary of some of the most popular mortgage options. Each mortgage is designed and suitable to a particular client depending on a number of factors, including but not limited to: Currency of income, place of residency, financial goals, economic outlook and economic standing. Most mortgages offered in Israel are variable and are linked to either the LIBOR rate, inflation rate or some other index. However, recently a few banks have offered fixed rate loan products up to a maximum of 20 Years. A foreign currency mortgage is available in a number of the major currencies. The mortgage’s interest is the LIBOR rate plus a fixed premium set by the bank. These mortgages are generally available up to 25 years and the repayment is in the currency that was borrowed. A Dollar linked mortgage is a shekel mortgage linked to the dollar rate for a period of up to 30 years. The currency of loan and repayment is in shekels according to the dollar rate. The mortgage’s interest is the LIBOR rate plus a fixed premium set by the bank. This mortgage is identical to the dollar-linked mortgage, except for the fact that the initial interest rate is fixed in the first 9 – 18 months. At the end of that period, the interest rate will be updated according to the LIBOR plus a fixed premium set by the bank. Similar terms to dollar linked, except linked to the Euro. Most suitable to a person whose primary income is in Euros. A loan extended to borrowers who own an apartment, for purchasing a property in the interim period until their previous apartment is sold. This is a short-term loan for a period of up to two years. 1. Depending on the bank the LIBOR rate may change every 3,6,9 or 12 months. 2. Most dollar-linked loans have the possibility of early repayment without incurring any major penalty or fee. 3. In some cases it is possible to arrange interest only payments up to a maximum of 2 years depending on the financial strength of the applicant. A mortgage at a fixed interest rate linked to the consumer price index for a period of 4 to 30 Years. A mortgage at variable interest linked to the consumer price index, which can be spread over an extended period of up to 32 years – and thus making it possible to have lower monthly payments. A mortgage linked to the prime interest rate (based on the Bank of Israel’s Rate) for a period of up to 25 years.